Play the unaccented snare notes very softly. Play each pattern many times, and be able to play the entire page without stopping. Approximate tempo goal should be about here— Ndugu Leon Chancler plays drums on that record. 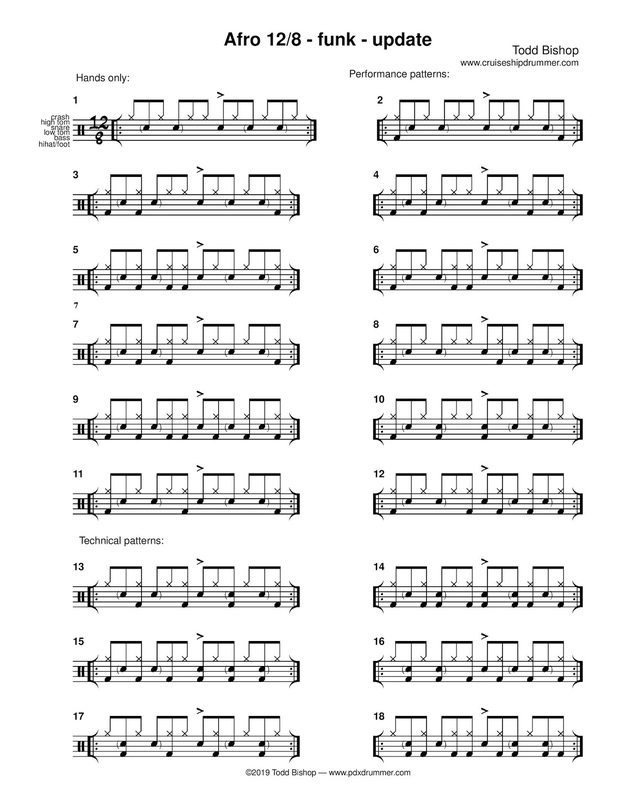 You'll also want to listen to Steve Gadd playing this type of groove. Get Cymbal & Gong brand cymbals— the world's finest traditional hand-crafted cymbals, specially selected by CSD! 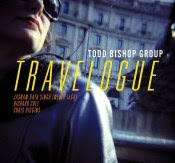 site author Todd Bishop. NEWS: Bringing cymbals to BERLIN, DRESDEN, and MUNICH June 3-12, 2019! Visit the site for details. I'm a jazz drummer, drum teacher, band leader, and visual artist from Portland, Oregon. Click the image to email, or message me at Skype ID todd6ishop! 132 pages of exercises, transcriptions, practice methods from the site in 2018. Snare drum technique, EZ solo and uptempo methods, expanded funk drill, jazz waltz, Afro 6, Songo, much more! 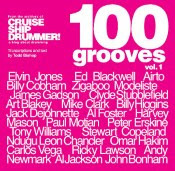 Jack Dejohnette, Buddy Rich, Roy Haynes, James Gadson, Charli Persip, Dannie Richmond, Joe Chambers, Airto, Changuito, others! 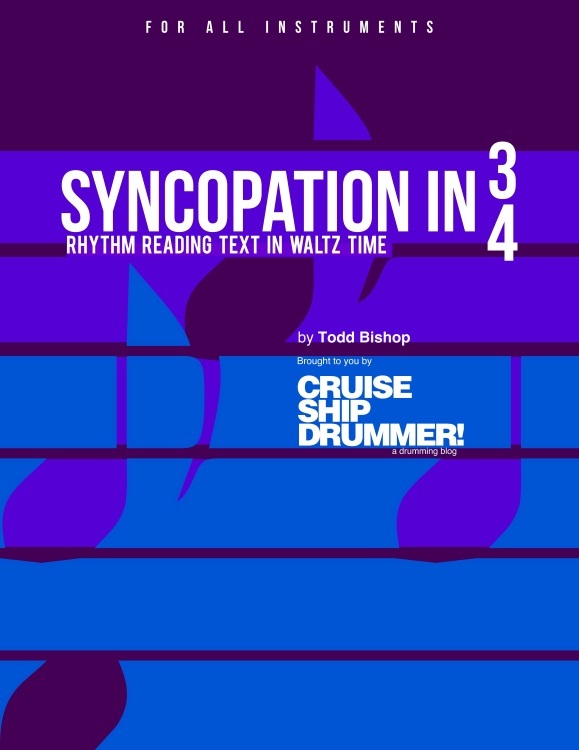 Reading text in 3/4 time, in the style of one of our favorite books, Progressive Steps to Syncopation by Ted Reed. 90 pages of practice materials and transcriptions from 2017. Technique, jazz comping, funk, odd meters, Afro feels, much more! 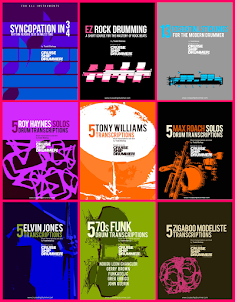 Gadd, Tony, Dejohnette, Roy Haynes, Terry Bozzio, Billy Higgins, and others. 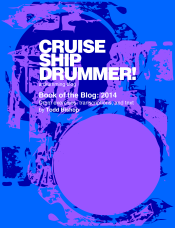 An extremely effective method for teaching and learning this very important area of drumming. Good for students all levels, great for teachers. 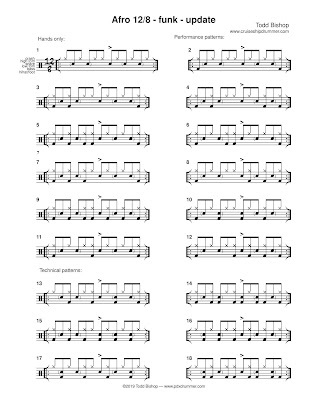 Intro to 13 patterns essential for soloing and filling in all styles of drumming. 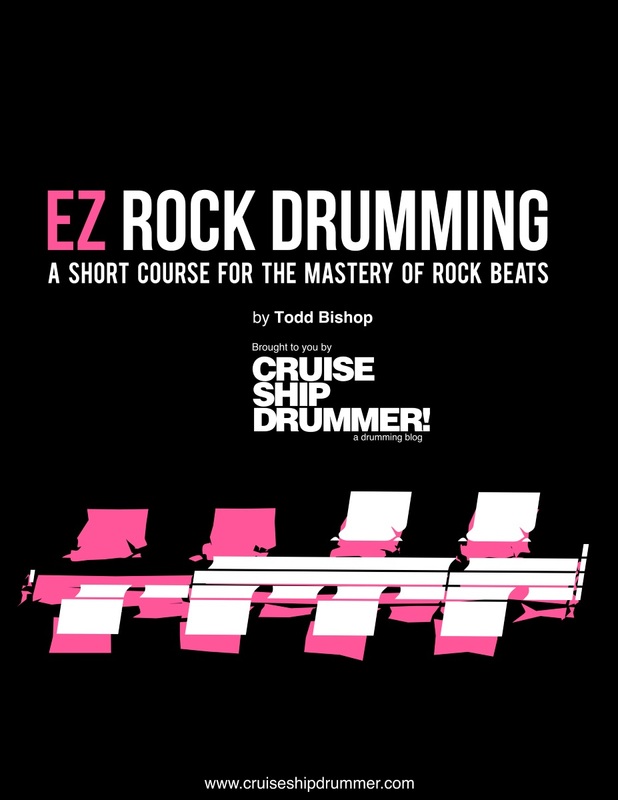 Designed for fast learning with minimal technique, for the most real drumming effect for your practice time. E-BOOKS: 5 Transcriptions of Max, Tony, Elvin, Zig, more! 119 pages of practice materials. Snare drum, jazz, rock, A TON of funk, odd meters, Latin. 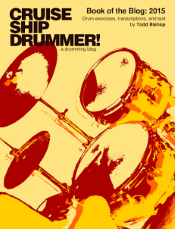 Drum transcriptions of the playing of Elvin Jones, Vinnie Colaiuta, Jeff Porcaro, Billy Higgins, Airto, Ndugu Leon Chancler, Joe Chambers, more! 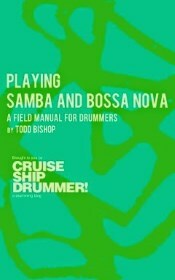 Playing Samba and Bossa Nova: print or e-book! All the essential information you need for playing these styles creatively and professionally! Print version is now available. 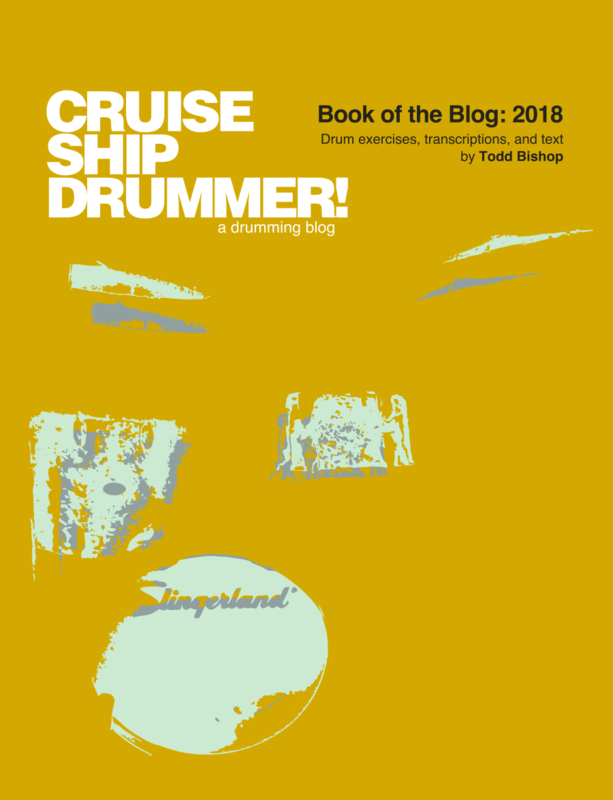 102 pages of drum practice materials and transcriptions. 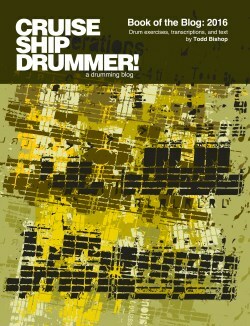 Includes snare technique materials, odd meters, jazz, Brazilian and Afro-Cuban studies. 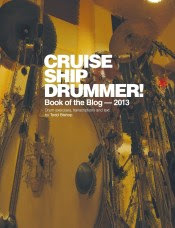 Transcriptions of Tony Williams, Billy Higgins, Frankie Dunlop, Ed Blackwell, Elvin Jones, more! 80 pages of blog stuff from 2014. 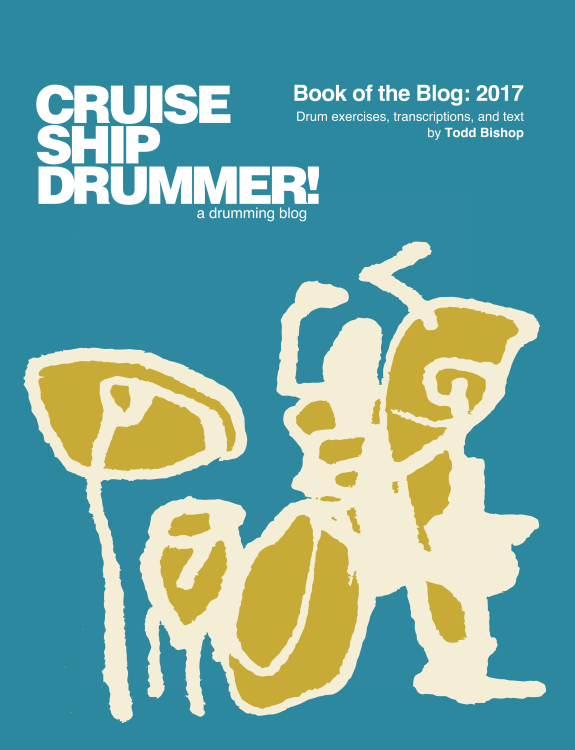 Snare exercises, jazz waltz and Afro-Cuban studies, transcriptions of Tony Williams, Jeff “Tain” Watts, Ed Blackwell, and much more! 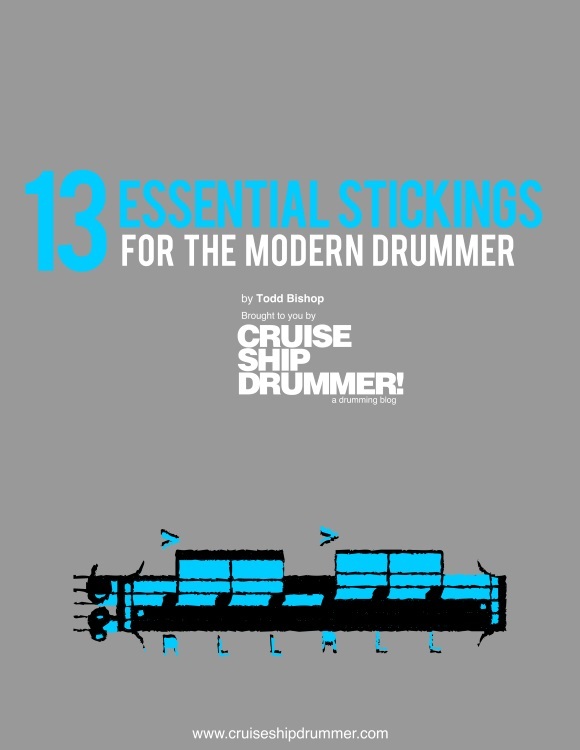 Over 100 drum grooves, as played by some of the greatest drummers ever. Funk, Latin, jazz, odd meters, much more! 122 pages of blog items from 2013. Pages o' coordination, transcriptions, jazz, funk, Latin, odd meters, metric modulation, much more! Now discounted 15%! 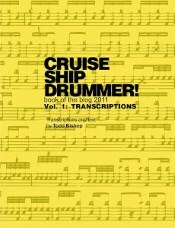 139 pages of transcriptions of your favorite drummers: Elvin, Tony, Dejohnette, Haynes, Vinnie, and many, many more! New Home For The Melodic Drummer! Notice: We are a participant in the Amazon Services LLC Associates Program, an affiliate advertising program designed to provide a means for us to earn fees by linking to Amazon.com and affiliated sites. 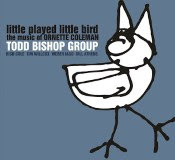 © 2005-2011 Todd Bishop. Picture Window theme. Powered by Blogger.